KidLit Love: What Do You Do with an Idea? How we learn to handle ideas as children will shape the way we handle ideas for the rest of our lives. 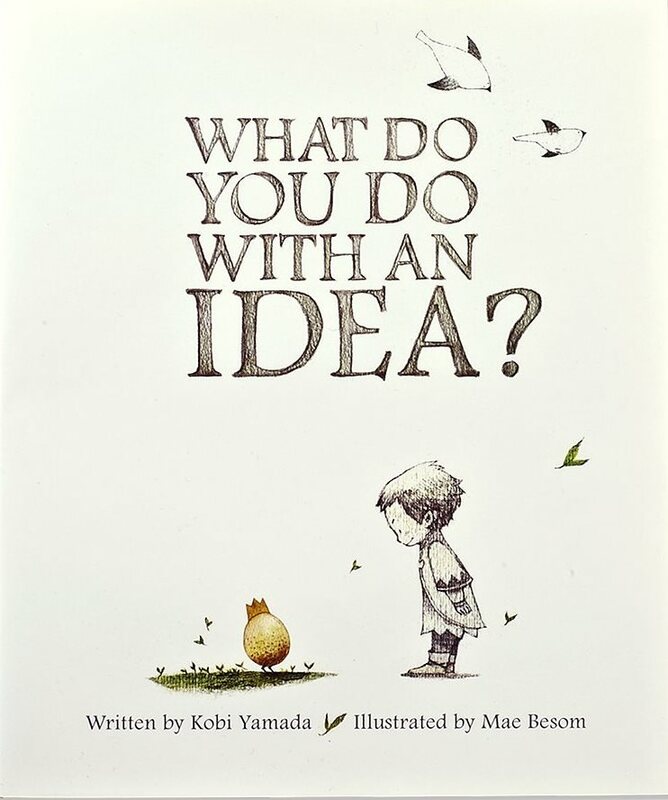 I was a bit skeptical when I first picked up “What Do You Do with an Idea?” by Kobi Yamada. I’m not sure what I expected, but I wasn’t sure whether or not I’d be happy with the result. As someone who’d like to one day make a living from the ideas in her head… it can be a touchy subject. This book is now one of my favorites. 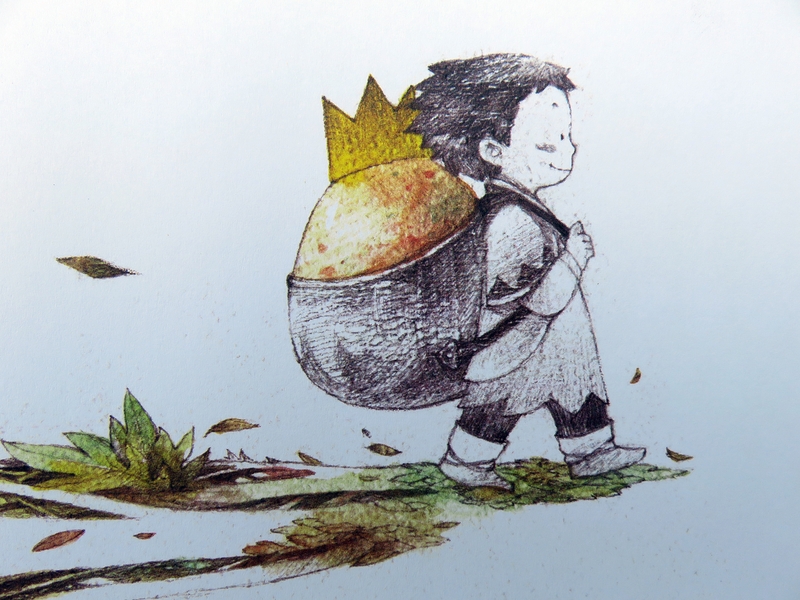 Mae Besom’s illustrations are an absolutely perfect accompaniment to this simple story of a child who, one day, has an idea. He’s not quite sure where it came from, why it’s there, or why he’s the one that it’s following around, but he does know that he can’t get this idea to leave him alone. My favorite part of this little story is one specific point it makes: Ideas need attention. You may not be certain you have the time to give to your idea. You may not be certain what your idea wants. But if you make friends with your idea instead of fighting its very existence, unexpected and wonderful things can happen. Some people will laugh at you or shun you for hauling around that idea. Others will be kind, but simply not understand. In the end, the only relationship that matters is the one between you and your idea. *Is there a children’s book about poetry, books, or creativity that you want me to check out? Make sure to leave the suggestion in the comments! ← scared to submit yer poems?